The Cohesity Unstoppable Tour is rolling into a city near you! 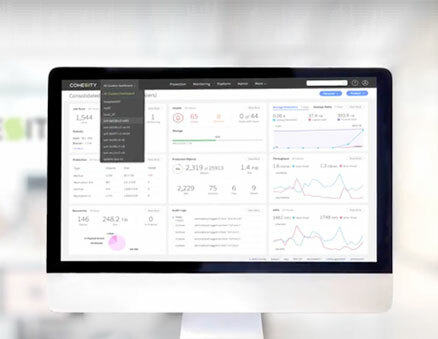 With over 20 demos available within a modern 18-wheeler semi-truck, our mobile center puts the power of backup, restore, public cloud integration, automation, and management all at your fingertips. This is your chance to test drive Cohesity technology and get answers straight from the experts. Enter our #CohesityOnWheels Social Contest! Join us at one of our stops and post a photo with the truck on social media. 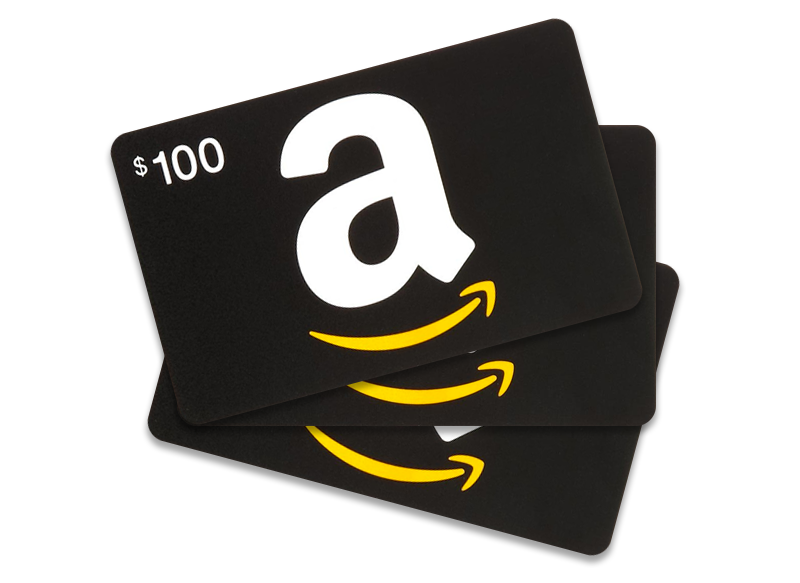 Tag @Cohesity with the hashtag #CohesityOnWheels and show it to one of our Cohesians on-site to be entered to win a $100 Amazon gift card! 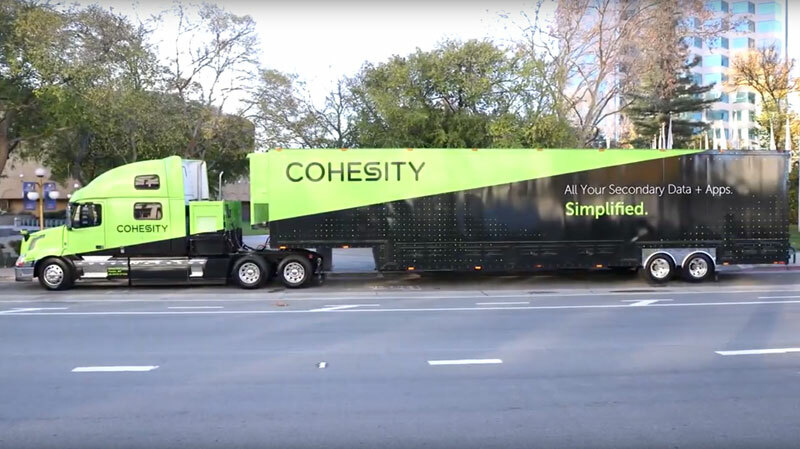 Want to see the Cohesity Unstoppable Tour in action? Request a stop in a city near you!